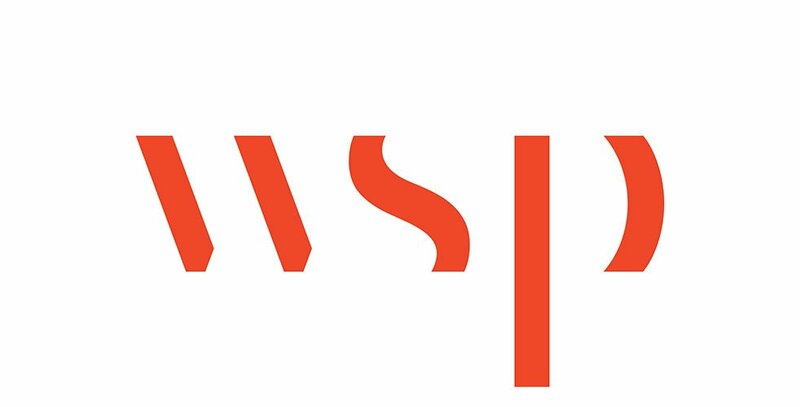 WSP offers strategic consulting throughout facility lifecycles, from start-up to maturity, with a particular emphasis on our core markets of infrastructure, industry, power, and buildings. We understand the local reality of each sector and offer international benchmarks and best practice solutions through our extensive worldwide experience. We can deliver a diverse range of services across any and all phases of the engagement lifecycle, from strategic planning to operational issues.